Linseed (Flaxseed) Carrier Oil is an ultra-moisturising base oil ideal for tired, neglected, skin. Particularly recommended for foot massage. Linseed (Flaxseed) Oil is a nutrient-rich oil and one of the few carrier oils with a high content of the omega-3 fatty acid, alpha-linolenic acid, which is critical for healthy skin. 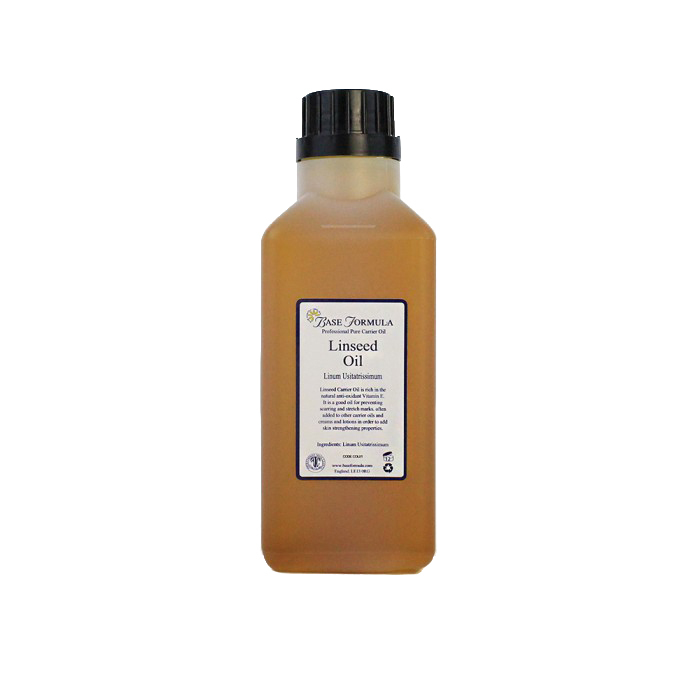 Linseed Oil (Linum usitatissimum) is an ultra-moisturising oil with anti-inflammatory and healing properties that are beneficial for a range of skin inflamed conditions including those that arise from a dietary lack of Omega-3. The oil helps to relieve dryness and restore flexibility, suppleness and softness to tired, overexposed or ageing skin. It is a particularly helpful carrier oil for people whose skin is neglected or showing the effects of overwork or stress. It makes a lovely addition to facial oils or moisturising creams to help reduce the appearance of fine lines and wrinkles and can also aid in the healing of scars and burns, including sunburn. Linseed (Flaxseed) Oil has a slightly nutty odour that can compromise or even overwhelm if blended with more subtle aromatherapy essential oils such as Neroli. 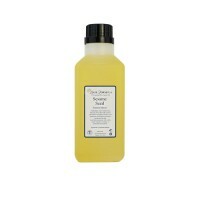 Care should therefore be taken when blending with this base oil. Note: This oil should be kept refrigerated as it will oxidise quite quickly. 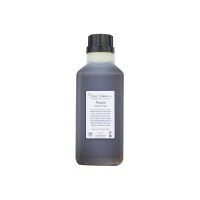 Neem Oil is an ultra- hydrating carrier oil ideal for stressed, neglected and fragile skin.